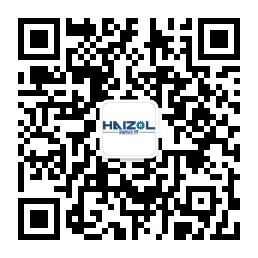 Ningbo yinzhou huaji electric appliance accessories factory, founded in 2000, is located in shi village, tangxi town, ningbo city, zhejiang province. After more than 10 years of development enterprises have 50 large and small punch presses, 30 CNC lathes, 5 injection molding machines. Specializing in the production and processing of various kinds of bicycle, automobile accessories cabinet accessories and various household necessities; Covering stamping, hardware, plastic parts and bags as one of the diversified enterprises. Companies are also focusing on developing new products. At present, it has become a designated enterprise for supporting processing of their respective automobile manufacturers. Our tenet is: "quality for survival, reputation for development". Our products are sold at home and abroad, and the quality is well received by customers at home and abroad. We warmly welcome new and old customers to visit and guide us. Customer satisfaction is the biggest wish of huaji!